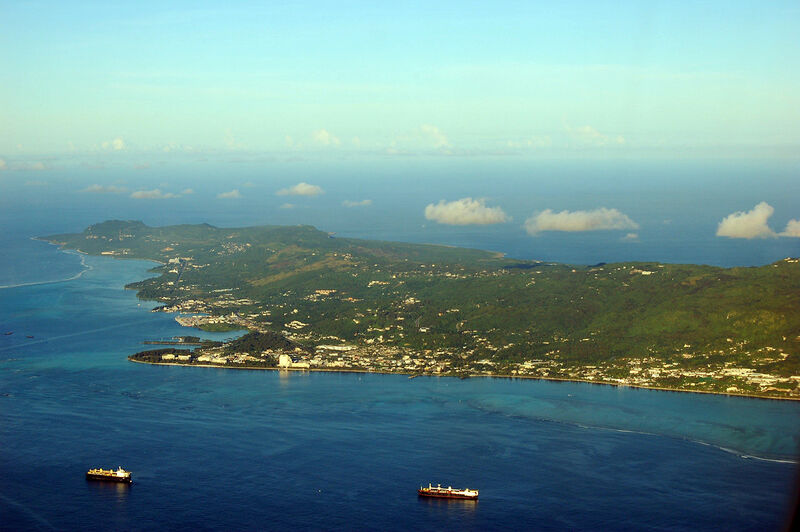 The Northern Mariana Islands are an archipelago located in western Oceania. It is part of the Mariana Archipelago, in the eastern Philippine Sea, north of Guam, with which it forms the Chamorros indigenous settlement, and south of the Kazan Islands, in the archipelago of Ogasawara (Japan). Northern Mariana is a state associated with the United States under the status of an unincorporated organized territory, like many other US dependencies. Only the three largest of the fourteen islands are populated, mostly immigrants and descendants of Filipino and Chinese immigrants. Since the beginning of the century, many young people have migrated to find work and better living conditions, which is driving the population back little by little.